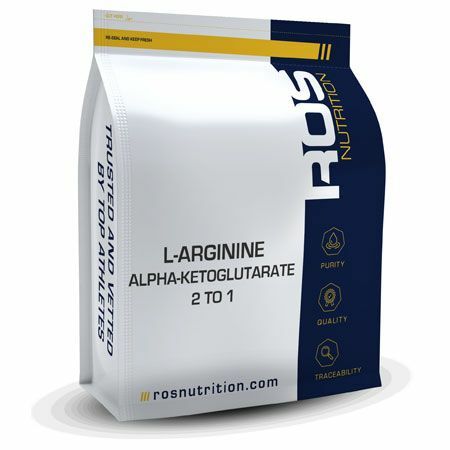 L-Arginine AKG is a salt of the amino acid arginine and alpha ketoglutaric acid. L-Arginine AKG improves the delivery and retention of l-arginine in the muscle tissue for superior muscle performance. Arginine is one of the most versatile amino acids; it not only acts as a precursor for the synthesis of various proteins but also nitric oxide, glutamate, growth hormone and creatine. Arginine plays many roles in the body which can directly influence performance. During periods of intense training, the metabolic demand for arginine may exceed the body’s ability to produce it. Hence, arginine is considered a semi essential amino acid. Arginine supplementation is seen to provide a functional benefit to people involved in high intensity exercise. Why choose L- Arginine AKG? Along with an appropriate training protocol and macro nutrient consumption, the intake of arginine has been shown to boost growth hormone (GH) after intense resistance training. Growth hormone is one of the primary hormones that help to create an anabolic state in the body; therefore, influencing the adaptation to resistance training. It is highly important to maximise GH levels after exercise if your goal is to improve body composition, strength or power. The production of nitric oxide is another important function that arginine intake can offer to people completing various training programs. 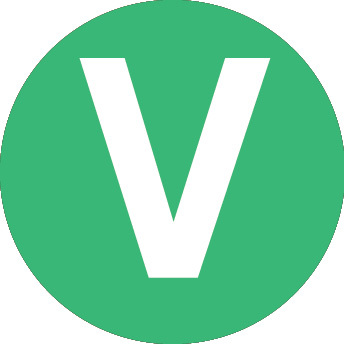 The production of nitric oxide sends a signal to the inner smooth-muscle cells of artery walls to dilate (relax), resulting in increased blood flow. Enhanced blood flow, particularly during exercise improves the delivery of oxygen and nutrients to the muscle cells which helps to boost exercise performance. Chen S, Kim W, Henning SM, Carpenter CL and Li Z. Arginine and antioxidant supplement on performance in elderly male cyclists: a randomized controlled trial. J Int Soc Sports Nutr 7: 13, 2010. Wu G and Morris SM, Jr. Arginine metabolism: nitric oxide and beyond. Biochem J 336 ( Pt 1): 1-17, 1998. Take 1-4 g of arginine AKG daily in water or fruit juice. 1-2 g 30 minutes before training and another 1-2 g after your training. Note: Take a serving of ornithine in combination with L-Arginine for an even greater anabolic response to your training.